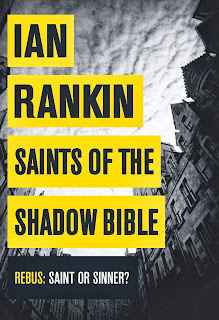 This abbreviated date features on the spine of Ian Rankin's new novel, Saints of the Shadow Bible, because that is the date the book is being published worldwide. I have an advance review copy but am not allowed to say anything about it until the pub date ! Watch out for it. 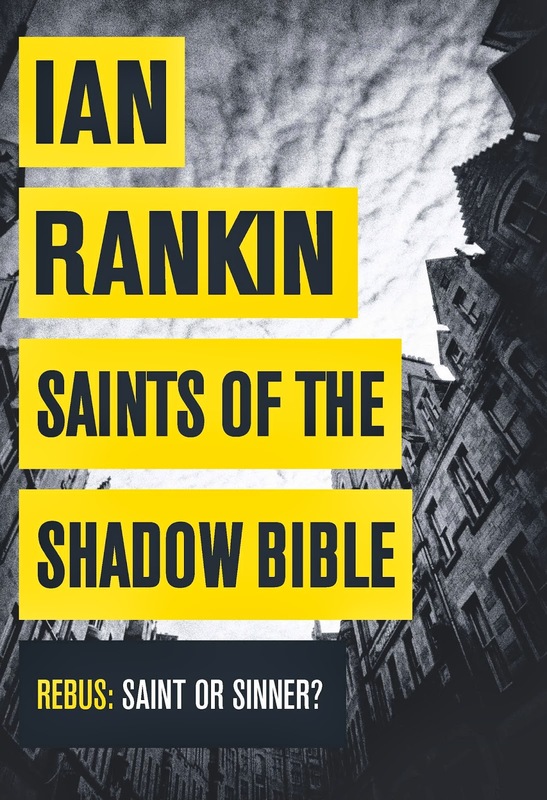 I agree with the reviewer in The Times who said about Rankin- "Unsurpassed among living Britsih crime writers".